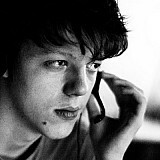 British GT4 and MRF Challenge champion Jamie Chadwick, former Red Bull junior Beitske Visser and ex-Formula Renault standout Alice Powell are among the names headlining the newly-formed grid. The 18 drivers were selected from the list of 28 who had made it through the initial assessment in Austria in January. “After four intensive days’ testing in Almeria, finishing yesterday, and four equally rigorous days’ trials in Melk in January, as you can imagine we’d amassed a huge amount of data,” said W Series CEO Catherine Bond Muir said. 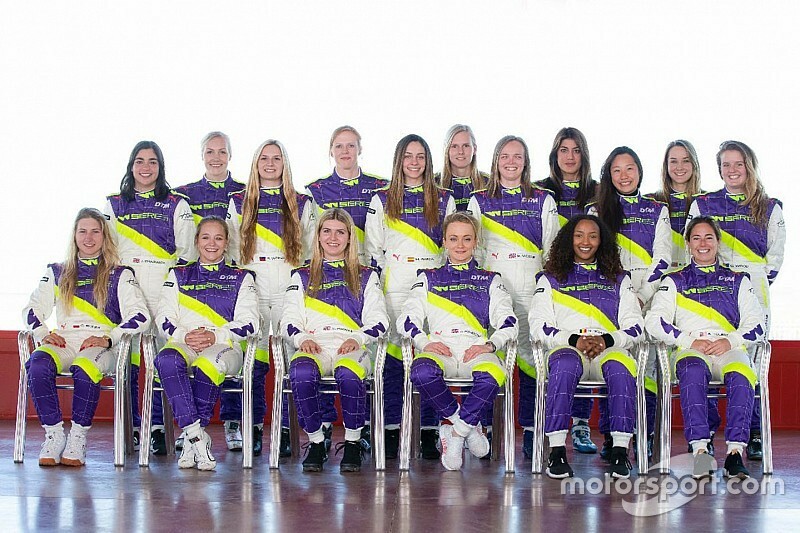 “So our judges, led by Dave Ryan, then crunched that data in order to determine who would be the 18 drivers to contest the first ever single-seater racing series for female drivers. “To those drivers who didn’t make it through, I offer my commiserations, of course, but I also say ‘well done’. The four-day test in Almeria marked the drivers' first opportunity to sample the series' Tatuus T-318 car. 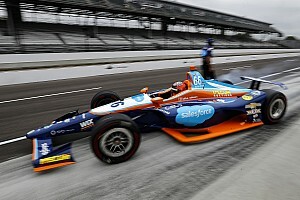 The first 12 names on the grid were selected on the basis of the first three days of running, leaving the final day as a shoot-out for the remaining six places in the roster, as well as the four reserve driver slots. Sarah Bovy, Vivien Keszthelyi, Stephane Kox and Francesca Linossi have been named as the reserves for the inaugural W Series. Meanwhile, those missing out entirely include ARCA driver Natalie Decker and ex-Formula 2 racer Natalia Kowalska. W Series racing director Ryan said: “It’s been tough on a few of the women, but to be honest the ones that have gone through have done a really good job over the four days in Almeria. 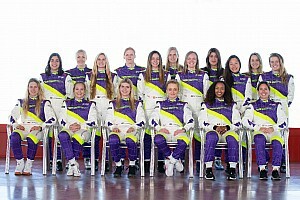 “This has been a more difficult selection process than we ever could have dreamt of in terms of how close it has been across the field,” added fellow W Series chief David Coulthard. 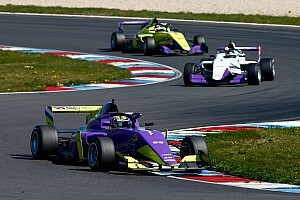 W Series will hold a pre-season test at Lausitzring on April 14-16, before the six-round campaign, running in support of the DTM, begins at Hockenheim on May 4-5.